WE CAN DELIVER ALL ROCKY MOUNTAIN SPARE PARTS! Peerkes Bike Shop Service center; if you want the best for your mountainbike. With over 15 years of experience, Rocky Mountain dealership and expertise. We know how to service your bike the best way possible. 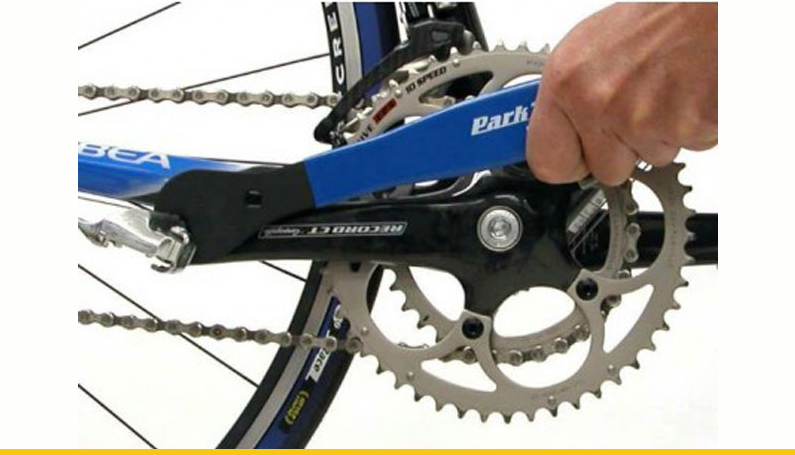 During service we 100% deassemble your bike, replace the bad parts and reassamble/tune your bike again! Ask for our conditions, and make an appointment with the shop in Esbeek.